When I was down in Manchester last April I met a bloke called Daniel Colbourne. 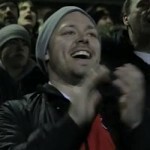 He was creating a documentary about FC United as a student project. He did an interview with me and told me that the documentary would probably be finished at the end of the season. 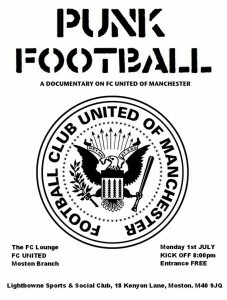 Today I finally saw a picture in the FC United facebook group alerting that the documentary will be shown in the FC Lounge on the 1st of July. 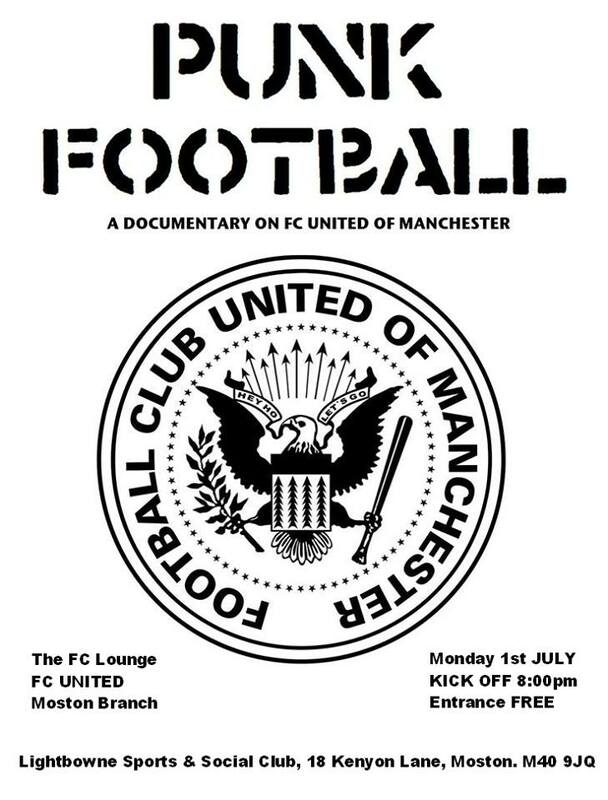 I’m not gonna be able to watch it myself due to unfortunate fact that I’m living in Sweden but I recommend all you Mancunians to go and watch it! This entry was posted in English by Linus Lind. Bookmark the permalink.